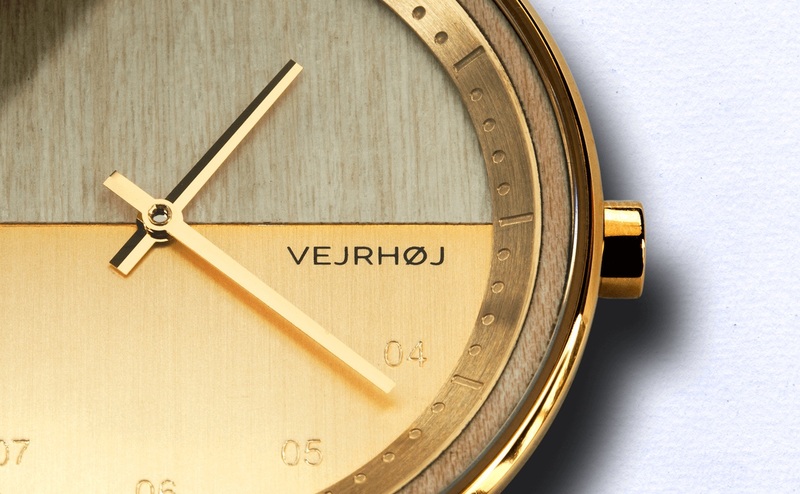 Enjoy a simple yet distinctive unisex timepiece with the VEJRHØJ Elements Collection Wood and Steel Watches. 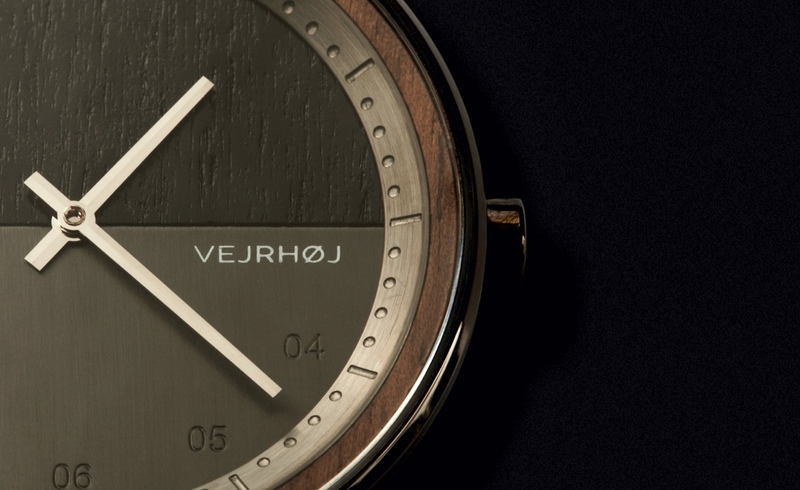 Enjoy a simple yet distinctive unisex timepiece with the VEJRHOJ Elements Collection Wood and Steel Watches. 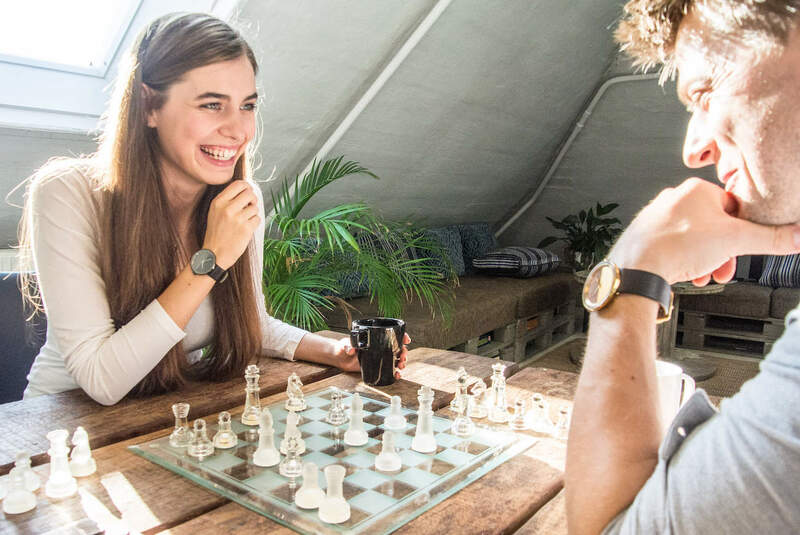 Combining Nordic design and quality, the watch collection offers high-quality timepieces without breaking the bank. Merging wood and steel, the collection features five distinct combinations. 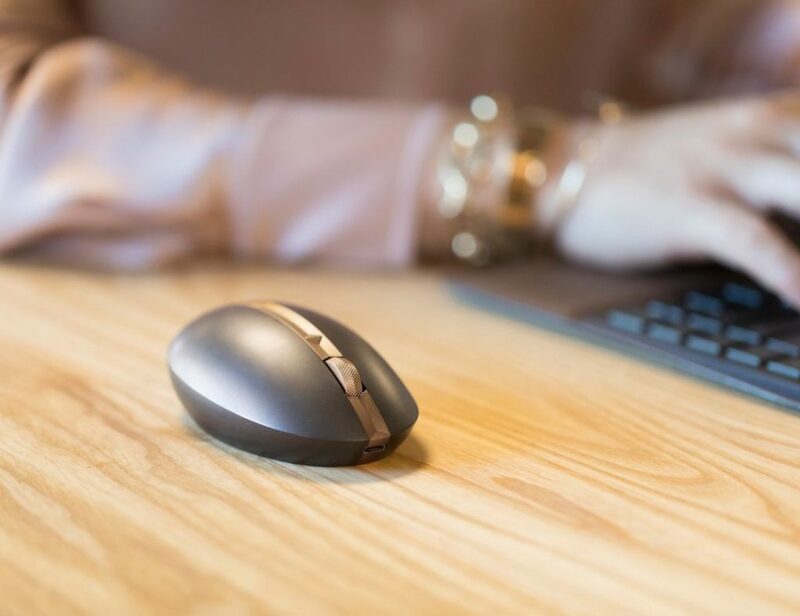 The Gun uses dark stained walnut wood and gunmetal and comes with a dark genuine leather strap. 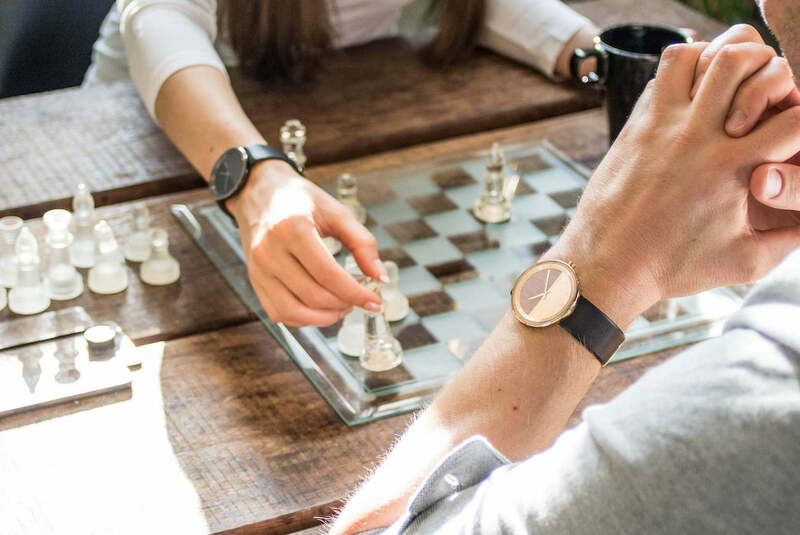 Likewise, The Gold combines natural walnut and stainless steel with a gold finish and includes a dark brown leather strap. 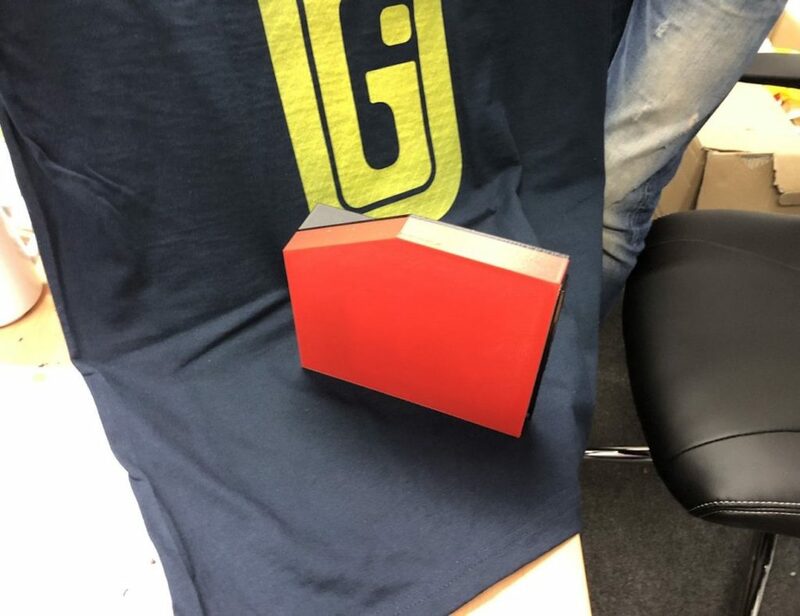 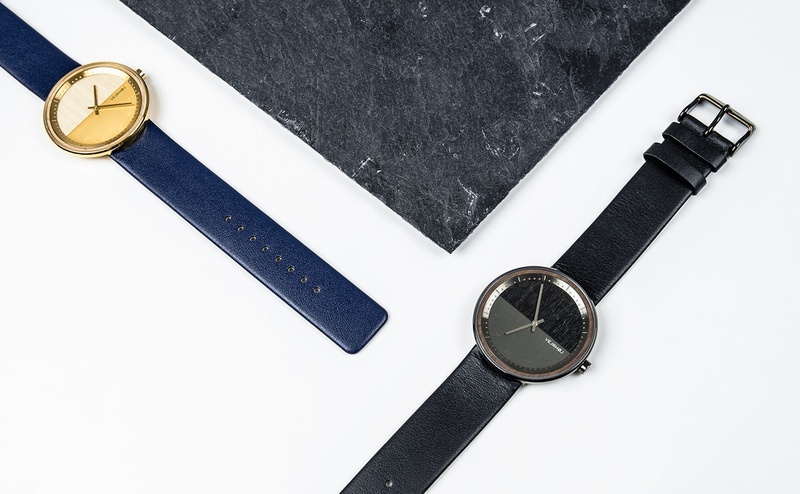 Also including a gold finish, The Blue uses natural maple wood and stainless steel along with a navy blue leather strap. 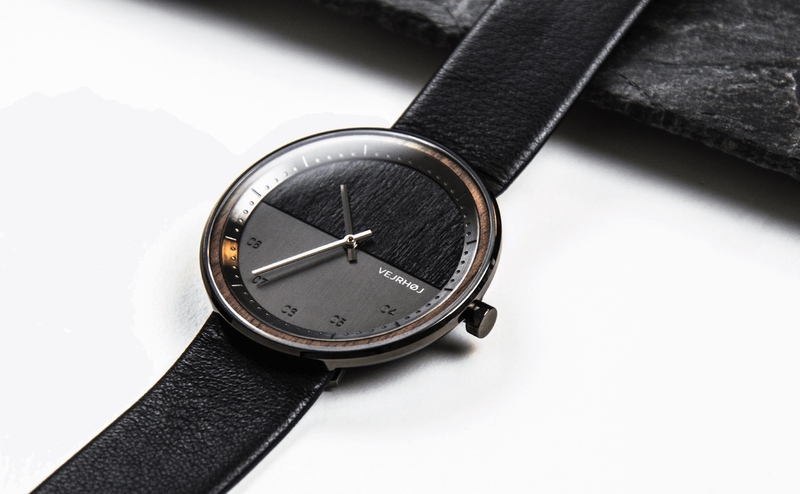 Additionally, The Steel features walnut wood and stainless steel that compliments its dark brown leather strap. 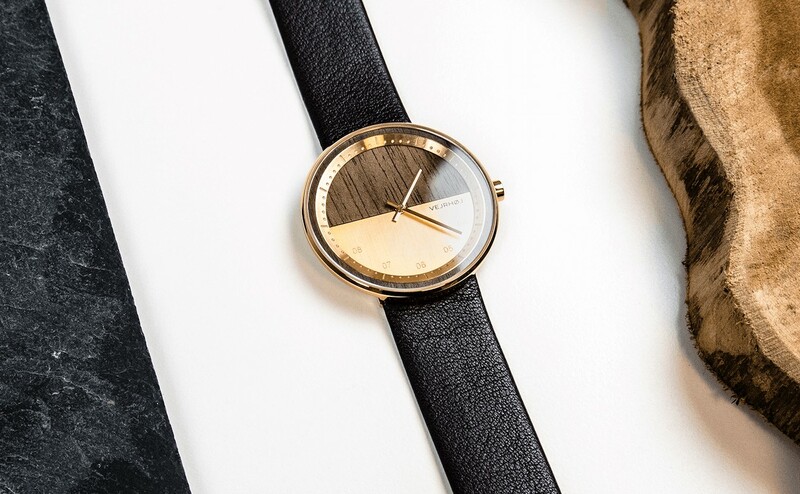 Lastly, The Rose includes natural walnut wood and rose gold stainless steel and a brown leather strap. 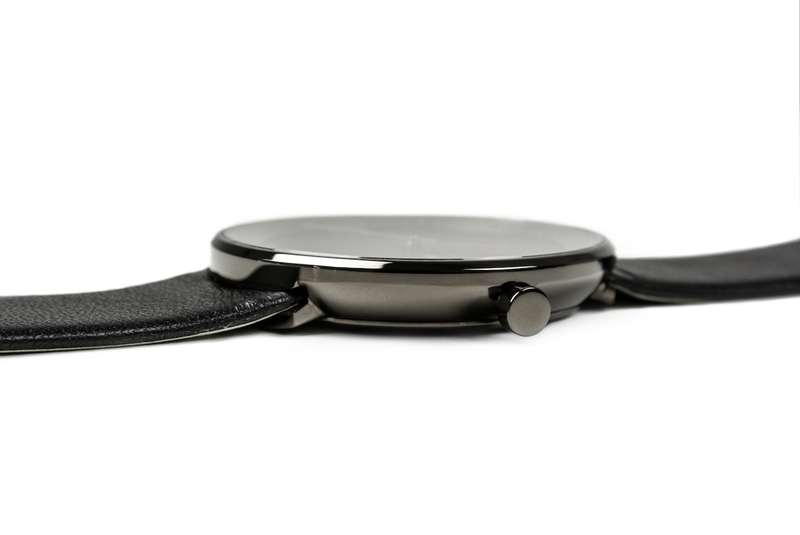 Furthermore, the steel casing of each watch embeds an exceptionally thin wooden bezel at only 1.3 millimeters thick.